I’m Jeff Wier, and I love kayaks! 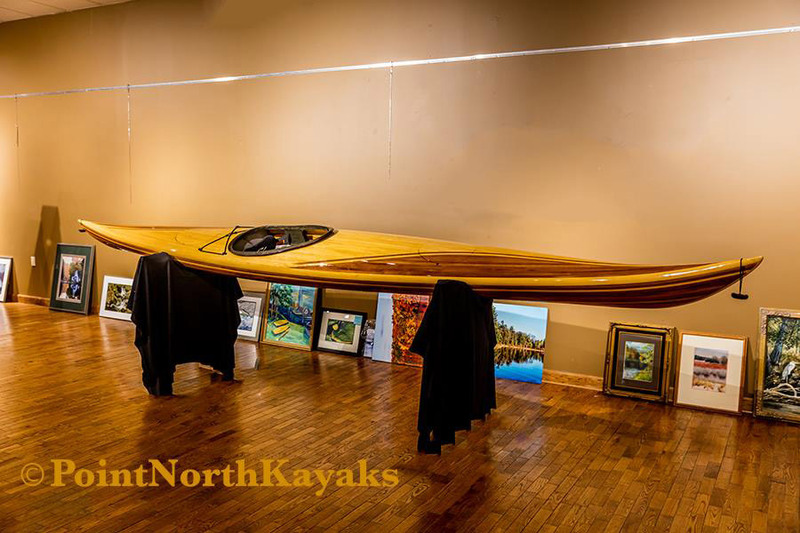 POINT NORTH KAYAKS is the result of my passion for kayaking and craftsmanship — and where I offer custom-made kayaks. If you’re interested in a beautiful, hand-crafted, custom built kayak, you’ve come to the right place! Choose the road less traveled and live your dream with POINT NORTH KAYAKS! View the POINT NORTH KAYAKS Gallery. Questions? 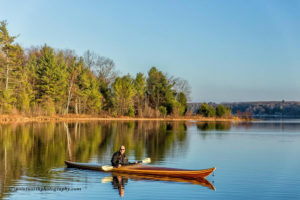 Interested in your own custom built kayak? Let’s talk! Contact Jeff with the form below to discuss your kayak ideas, needs, and plans! Use the POINT NORTH KAYAKS Contact Form.